Children are very naturally curious about the world around them. Anyone who has observed young children understands that it isn’t necessary to entertain them with expensive and intricate toys. They can spend hours experimenting with cardboard boxes. 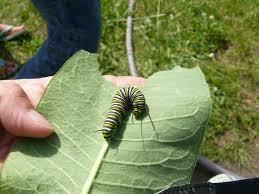 A caterpillar crawling up a leaf can mesmerize a youngster, giving rise to a multitude of observations and questions. Inquiry projects provide opportunities for teachers to build on the interests of children and plan many rich and challenging instructional experiences. When I introduce the project approach to teachers, we study their mandated curriculum but we also discuss how topics can be addressed in a way that also considers the interests and various proclivities of their students. 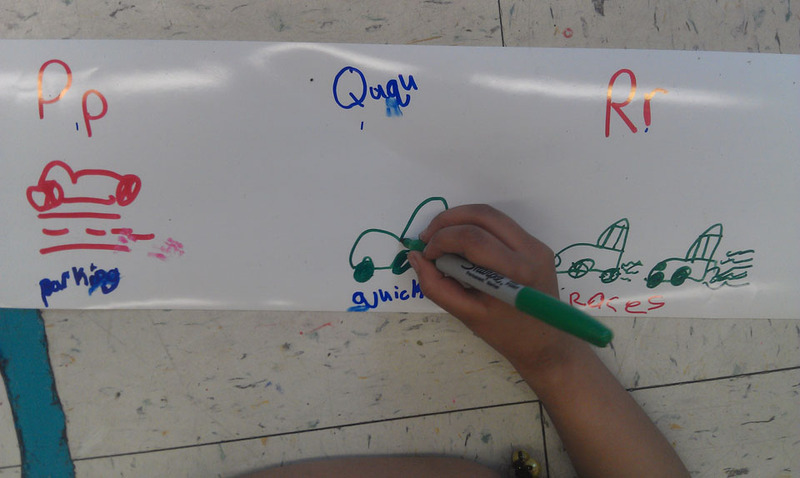 For example there was a kindergarten class that was scheduled to begin a transportation study. 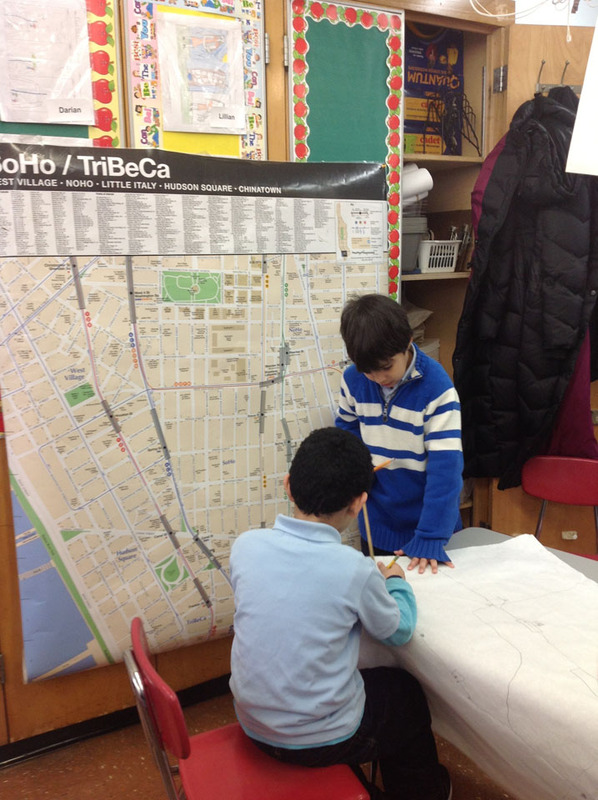 Instead of pre-planning a full thematic study, the teachers were asked to first take a walk around the neighborhood with the class and find out what children already knew about transportation and what they seemed to particularly interest them. 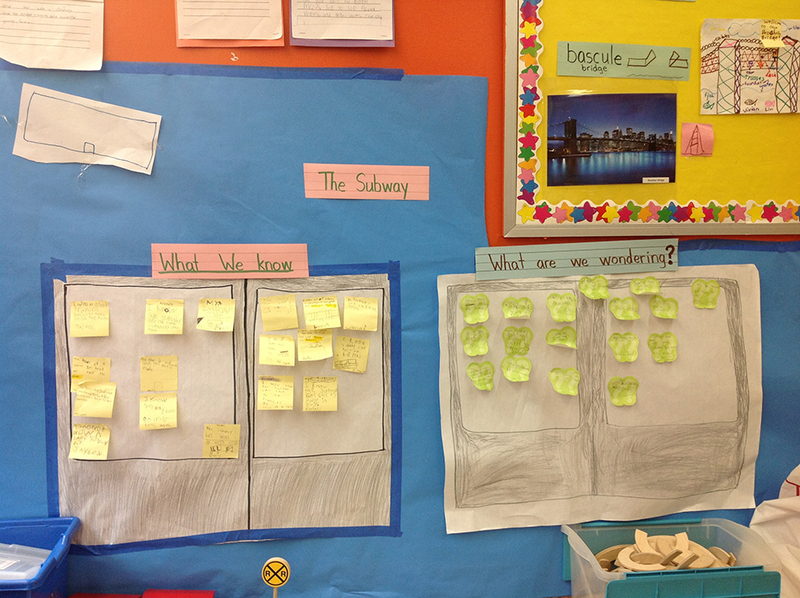 In this case the children had many questions about the subway that ran under their neighborhood. 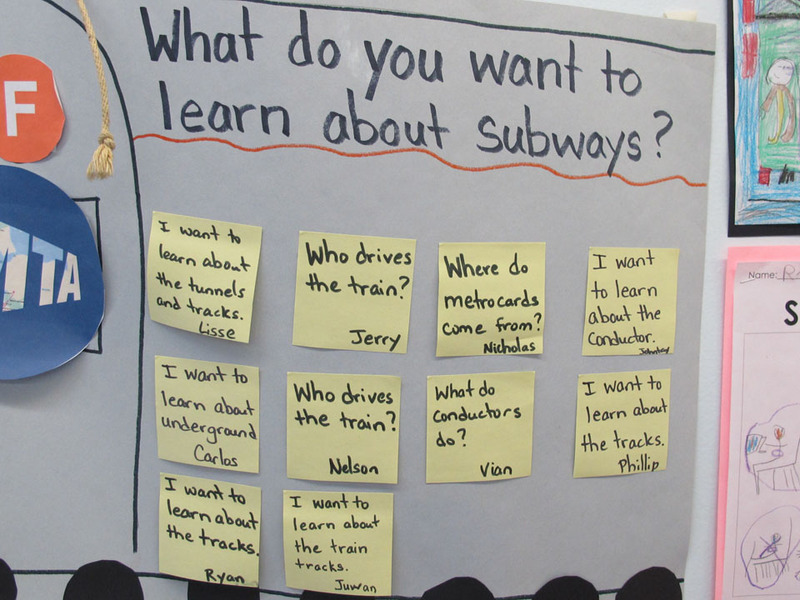 The teachers were all set to begin a subway study. We began planning for the study by creating an anticipatory web. On this document, we listed the possibilities for this study. We included the standards that would be addressed, field trips, possible visiting experts, resources needed, questions children might ask and research , and inquiry-based Choice Time centers that would support the study. We were getting set to go. But then the study took a major twist. Because there was a child in a wheelchair, the class would not be able to take any subway trips. 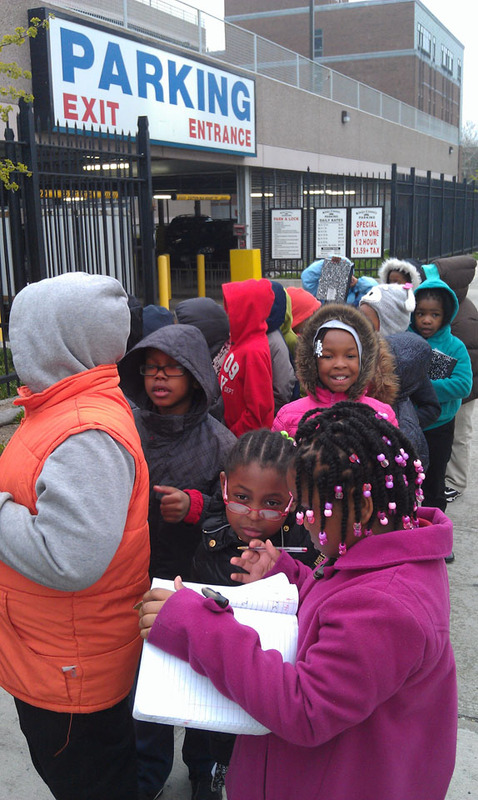 An inquiry study depends on taking many field trips as a means of provoking questions and extending learning. Because it’s children who generate the direction of a study, the problem was presented to the class with an unexpected result. 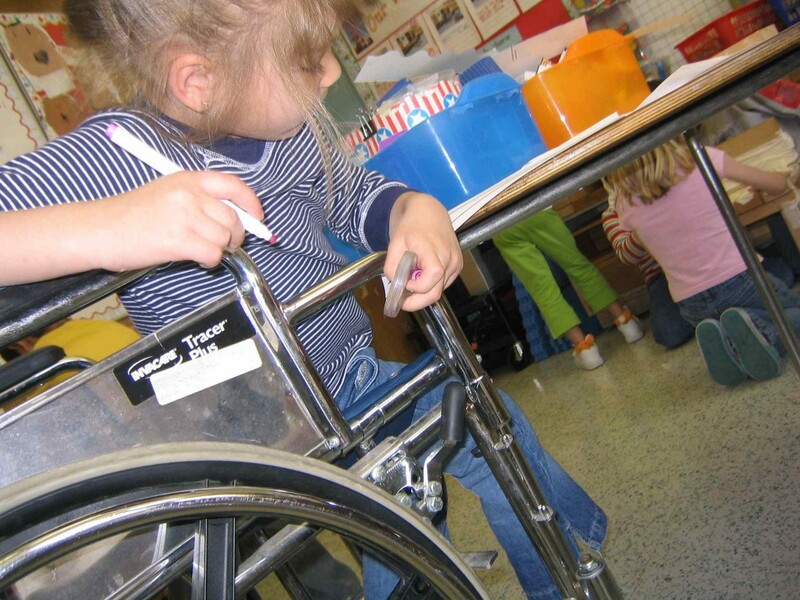 The children’s outrage at the unfairness of the situation led to an unusual transportation study – a wheelchair study! In my workshops and onsite staff development, I help teachers develop studies that draw on the insights, and imagination of their students. They learn strategies for co-developing, with children, webs that record what the class knows about the topic at the start of the study, and how to return to this web to enter more information as their knowledge grows and becomes more focused. 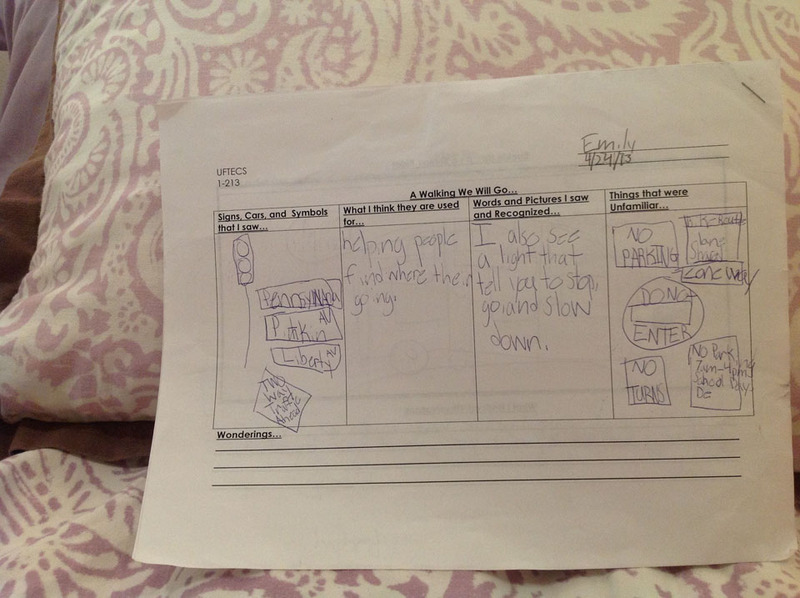 Children take on the responsibility for categorizing and labeling the information on the web and deciding on the best method for investigating each of their questions. Projects are approached in three phases. The first phase is when children share, in many ways, their prior knowledge and the teacher arranges for an initial field trip that creates a common experience for all children. During this phase there might be surveys and graphs created for sharing information that will be used later in the study. The second phase is when the major investigation takes place. There are field trip experiences, experts interviewed, projects worked on in inquiry centers, books read and reports written. I sometimes refer to this phase as the “meat and potatoes” part of the project because of all the work that children are doing to find answers to their questions. 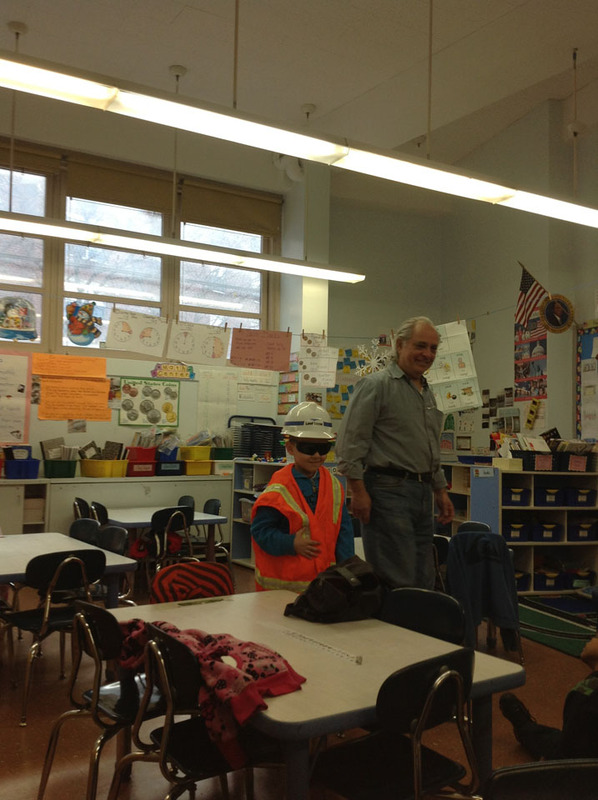 “Experts” visited third-graders who were studying Australia, and first-graders who were investigating subways. The third phase represents the culmination of the study. The class returns to the initial web to add and revise information and reflect on the learning experience. 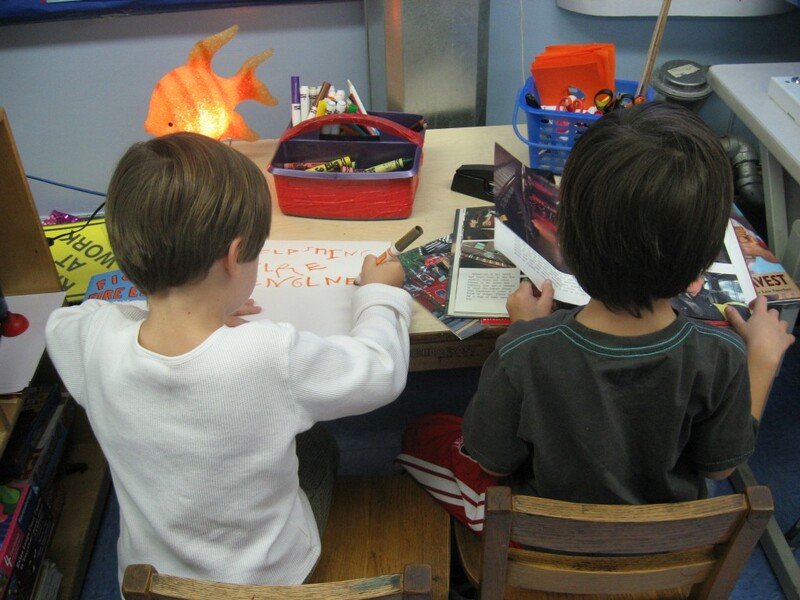 At this time children decide on how they want to share with others what they have learned on the topic. Will they have a museum? Will they create a video or a computer presentation? Perhaps they will write a play or publish a big book that they share with younger children. The important aspect of this culminating activity is that it is in the hands of the children and facilitated by the teacher. These first graders, mostly English language learners, are writing a script for a puppet show that they will present at their project celebration. It will be a story that describes how we can care for hamsters, the animal that their class had been studying. When children complete a few inquiry projects their learning has gone beyond the content area information. Just as with instruction in the writing process, the result is that children become empowered to become lifelong learners. They understand that, with interest, enthusiasm and determination, there are many roads that they can take towards knowledge, understanding and expertise. Thank you to the work of Lilian Katz, Sylvia Chard, Judy Harris Helm, Sallee Beneke and the teachers in the early childhood schools of Reggio Emilia. 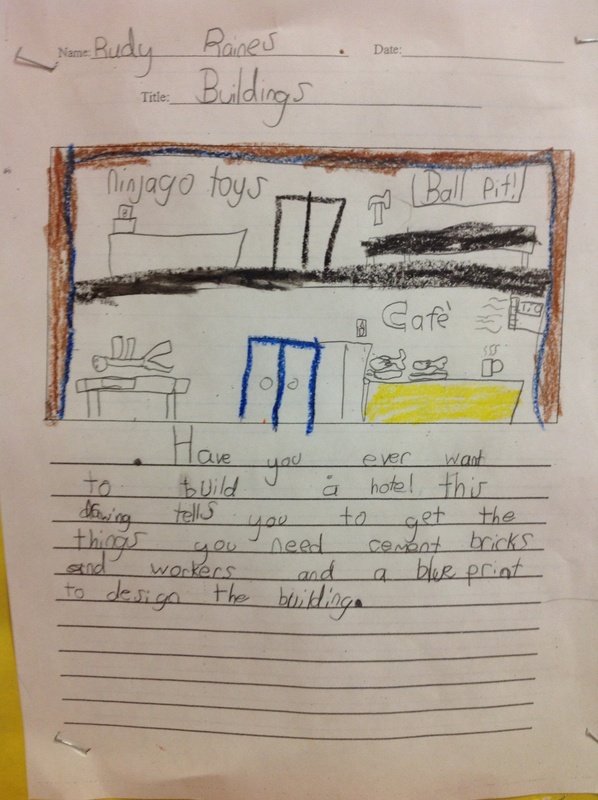 This entry was posted in Investigating Choice Time: Inquiry, Exploration, and Play on March 24, 2014 by Renee. 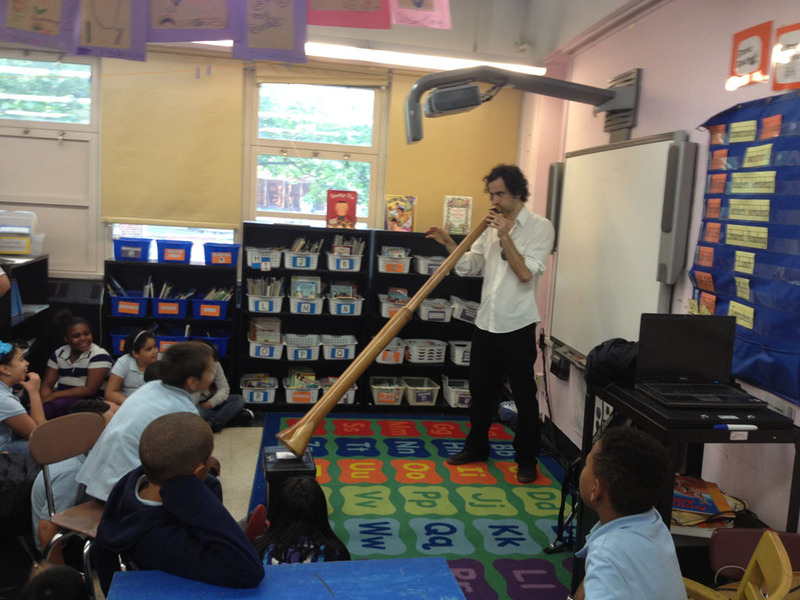 How wonderful that there are still schools implementing these wonderful projects! This is how I was trained to teach back in 1970. Forgive me if I repeat myself, but my favorite unit was to give each child a mealworm, have them build a house out of tin foil, write observations of whatever they were doing, feed them of course, shine a light on them and see how they react, etc. etc. It was wonderful. Your projects are so much bigger and more all encompassing– I love these!! I hope others will share theirs as well. Thank you Joan. 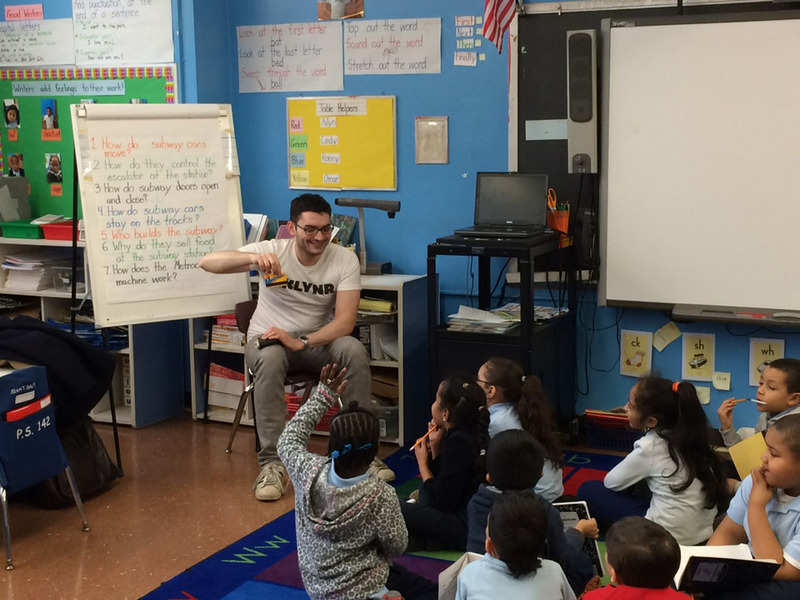 I remember when my first graders had mealworms. They took care of them in partnerships. They stayed at their tables and thoughout the day there were shrieks of excitement, particularly as they changed into beetles.